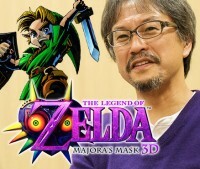 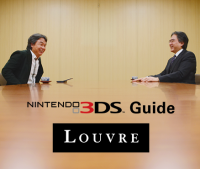 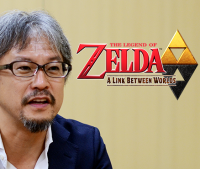 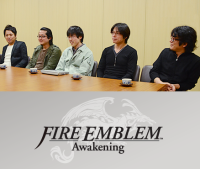 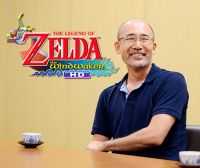 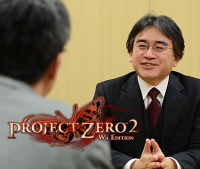 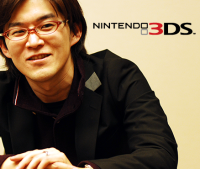 Mr Iwata speaks to the development staff of The Legend of Zelda: Majora's Mask 3D to learn more about the original Nintendo 64 game's development and how it was updated for the Nintendo 3DS remake. 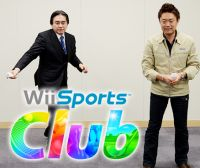 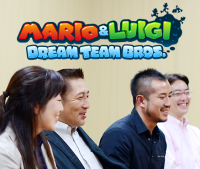 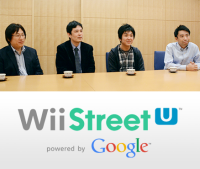 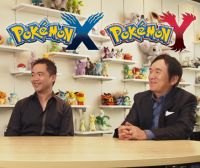 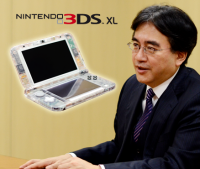 In this interview, Mr Iwata sat down with the Nintendo staff who took StreetPass relay points for Nintendo 3DS from dream to reality. 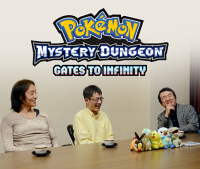 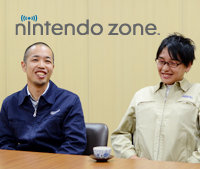 Tap along to the beat with Mr Iwata as he sits down with some of the developers from GAME FREAK inc. to talk about this new downloadable rhythm action adventure! 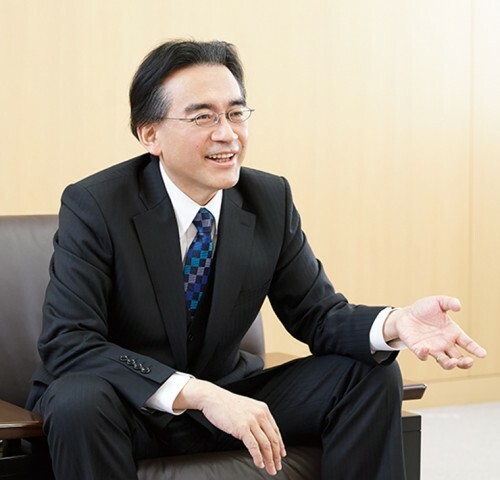 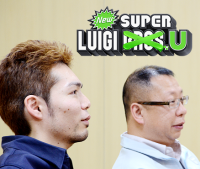 Mr Iwata talks to key members of the Paper Mario: Sticker Star development team and discovers how a combination of Shigeru Miyamoto and Nintendo 3DS led to the most significant gameplay change since the series began: stickers! 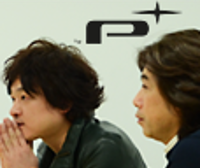 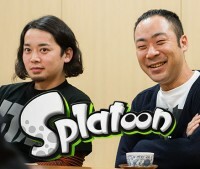 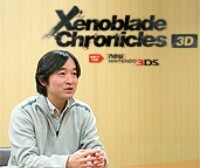 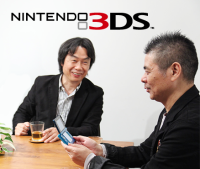 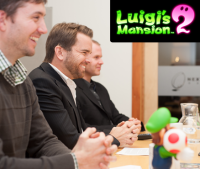 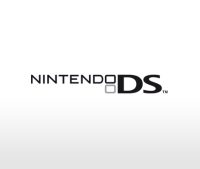 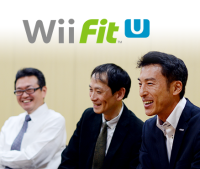 Third party software companies are bringing incredible games to the Nintendo 3DS system. 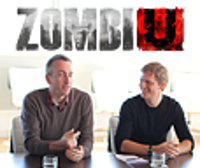 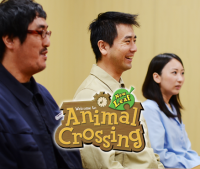 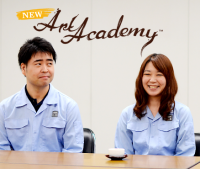 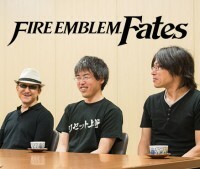 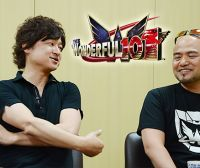 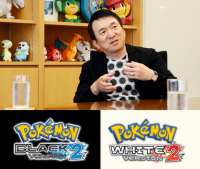 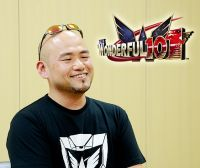 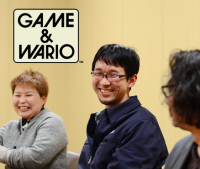 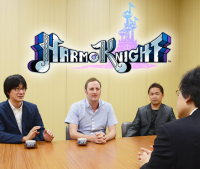 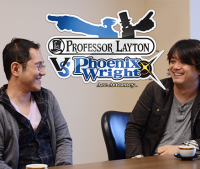 Check out this series of interviews with key creators behind some of these titles for a rare look at the game development process outside of Nintendo. 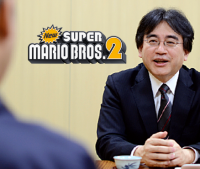 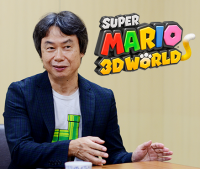 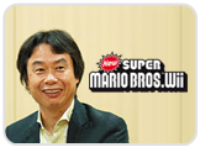 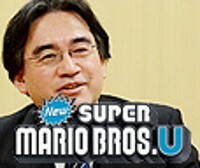 Join the celebration to commemorate the 25th anniversary of Super Mario Bros., as we reveal several Iwata Asks interviews that will reflect on the history of Mario.